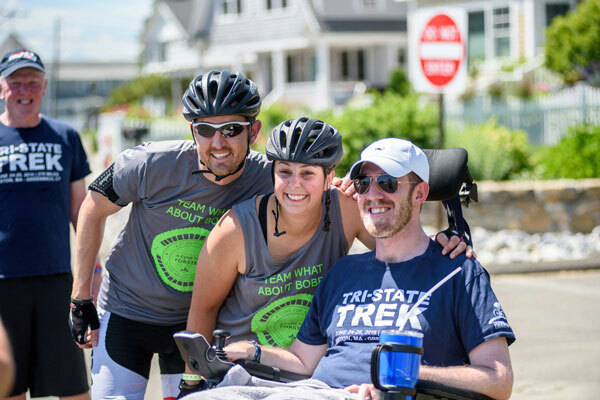 The ALS Therapy Development Institute Tri-State Trek raises funds for ALS research and awareness of the work we are doing to find an effective treatment and cure for a horrific disease. 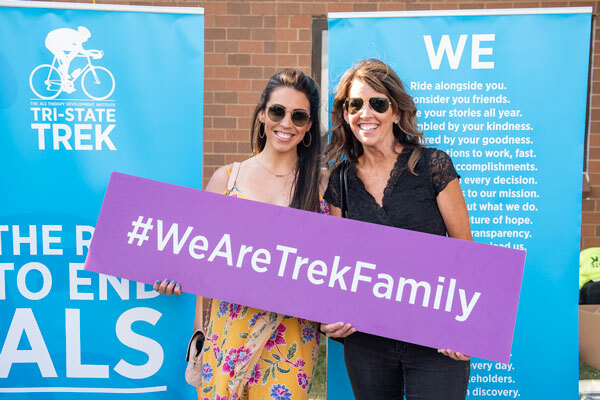 The Trek is about community. 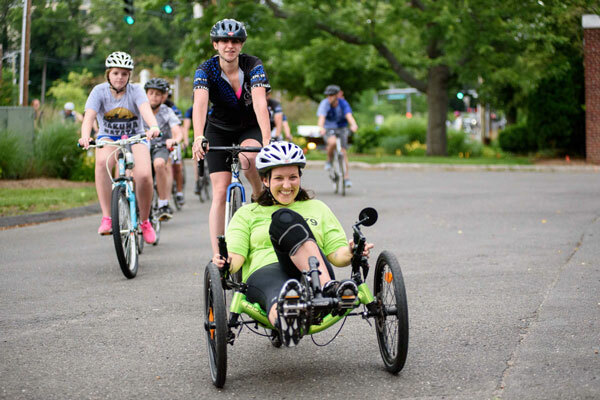 A community that embarks upon a serious physical challenge, to help bring a better tomorrow to people living with ALS. 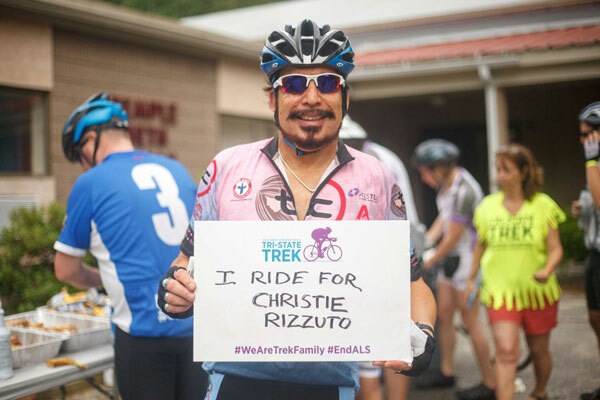 A community that embraces every last effort along the way (and rings plenty of cowbell to show it). 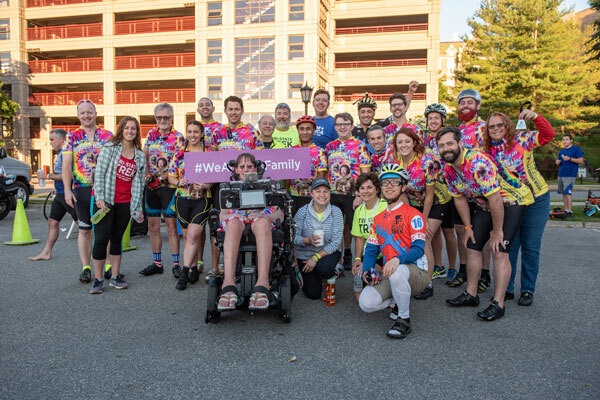 A community of strength, will, support and a whole lot of love. 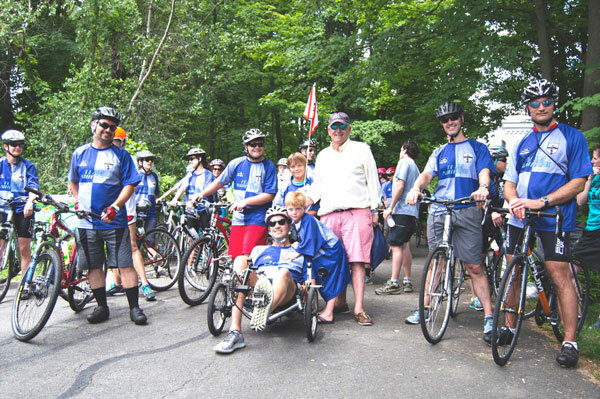 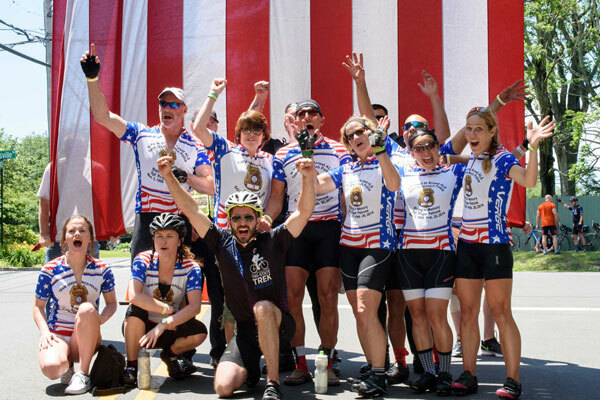 Since its beginning in 2003, the Trek has raised over $8 million for ALS research at the ALS Therapy Development Institute (ALS TDI), and participation has grown to over 450 riders, crew members and volunteers each year. 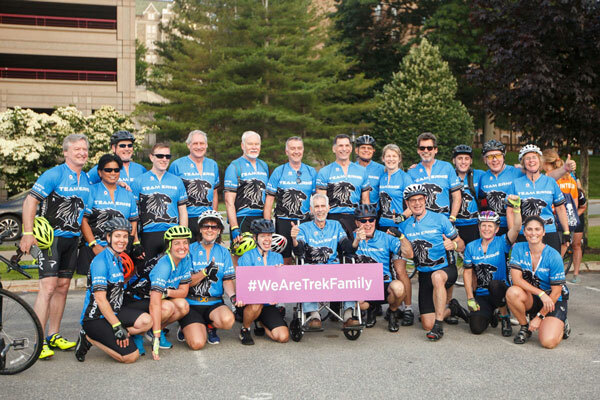 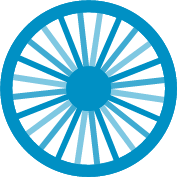 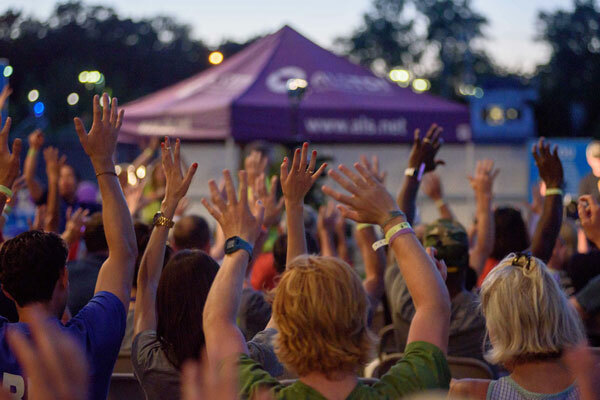 Join us at the 17th annual Tri-State Trek, beginning at Boston College in Chestnut Hill, MA, on Friday, June 21, 2019, and ending on Sunday, June 23, 2019, in Greenwich, CT.
Register with no late fee until June 1, 2019. 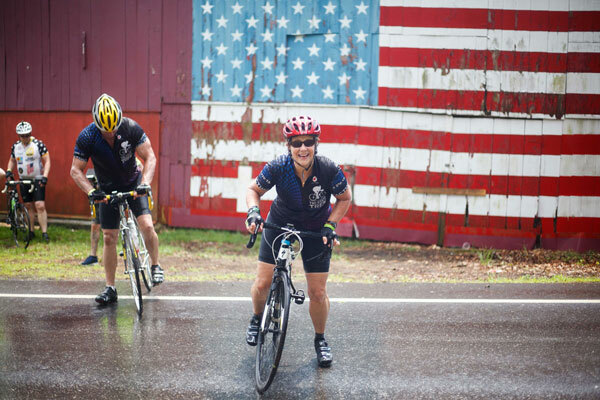 Late fee of $150 added to registrations made June 1 - June 12. 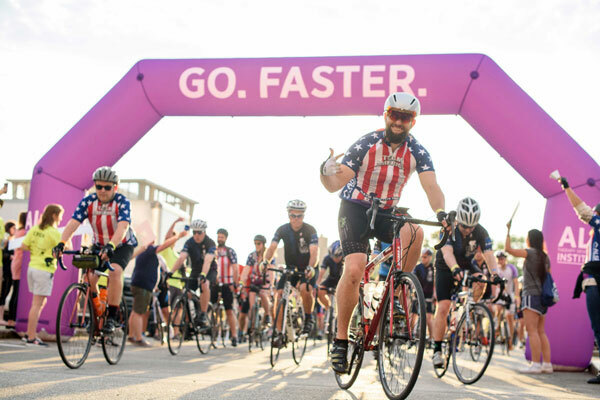 Registration closes June 12, 2019.